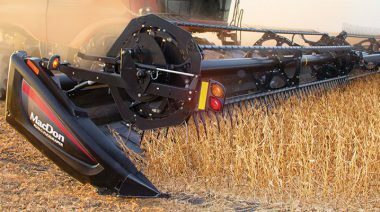 Harvest faster while increasing bushels. 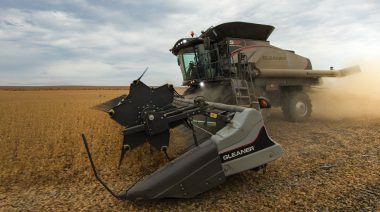 The future of flex headers features sensors and air suspension that allow the header to shave the ground, picking up more of your peas, lentils and soybeans. Next level crop recovery performance. Unlike other headers, the movement of our heavy-duty reel picks up and gently places crop onto the drapers. Continuous improvement creates continuous success. 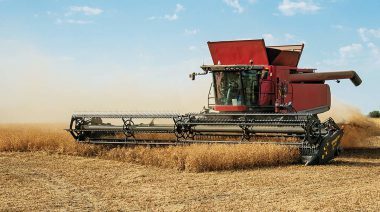 The 9255 offers a reliable harvesting platform that maximizes uptime and productivity through numerous performance enhancing features.